Local Koreans voted for these 15 dance singers as their favorites. KBS 'Entertainment Weekly' revealed the result of a recent survey they did on the 'Dance Singers Koreans Love.' This survey was voted by 1,013 Koreans who are above 19 years old and aren't K-pop fans. Here's the top 15 dance singers in Korea's music industry that are loved by the locals. 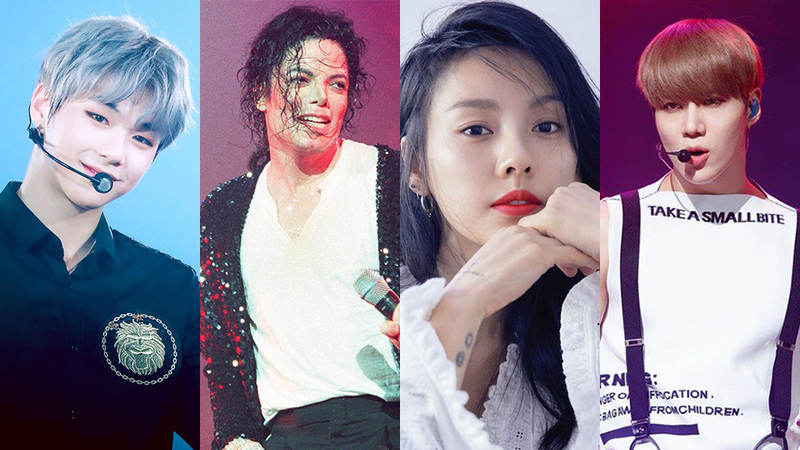 The list includes a wide range of singers from the 1st generation singers to the most recent idols, topping the chart is the one and only legend, Michael Jackson himself.